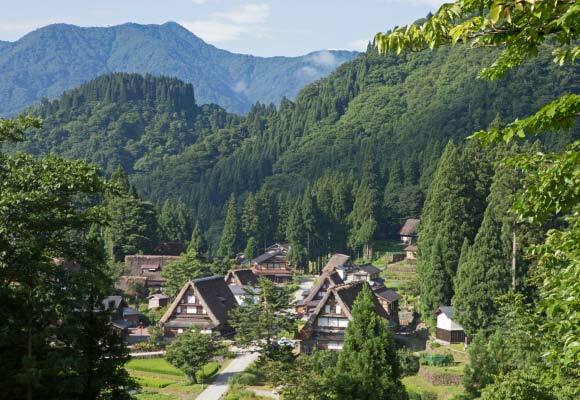 A traditional Japanese town from the old days and Hida Beef are favorites among visitors from overseas. 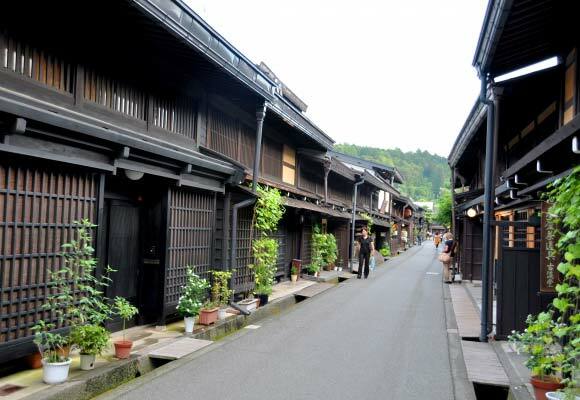 Known as the “Samurai Trail,” the old highway is still lined with buildings that are over 100 years old. The only place in the entire world where you can see and take pictures of wild monkeys in hot springs. 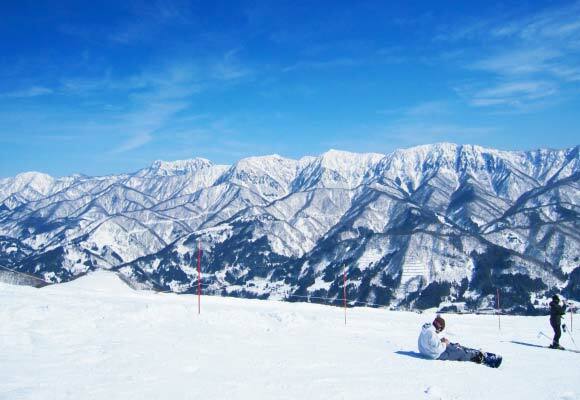 Head through the 2,450-meter-high Japan Alps using six modes of transportation. Famed for the snow walls that can reach 20 m in height April through June. This world-class snow resort with popular powder snow is an outdoor mecca even in summer. See this flyer for suggestions on day trips to Matsumoto from Hakuba. An area with numerous museums and chic cafés. 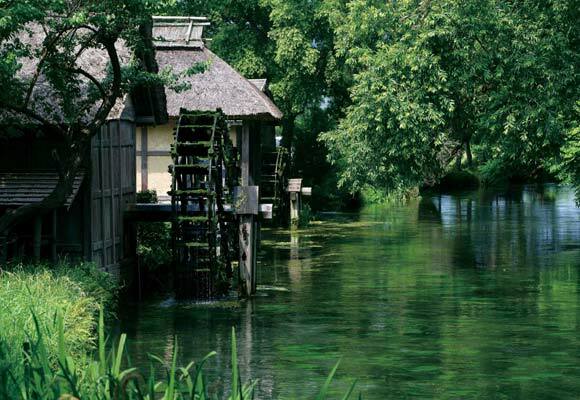 Experience the famous wasabi farm and Japanese countryside. With Matsumoto as your starting point, tour Japan’s outstanding Michelin 3 star attractions, including a world heritage site and a national treasure, along the 3-Star Route.